The Minnesota Vikings followed the John DeFilippo hire at offensive coordinator with an addition to the offensive line. 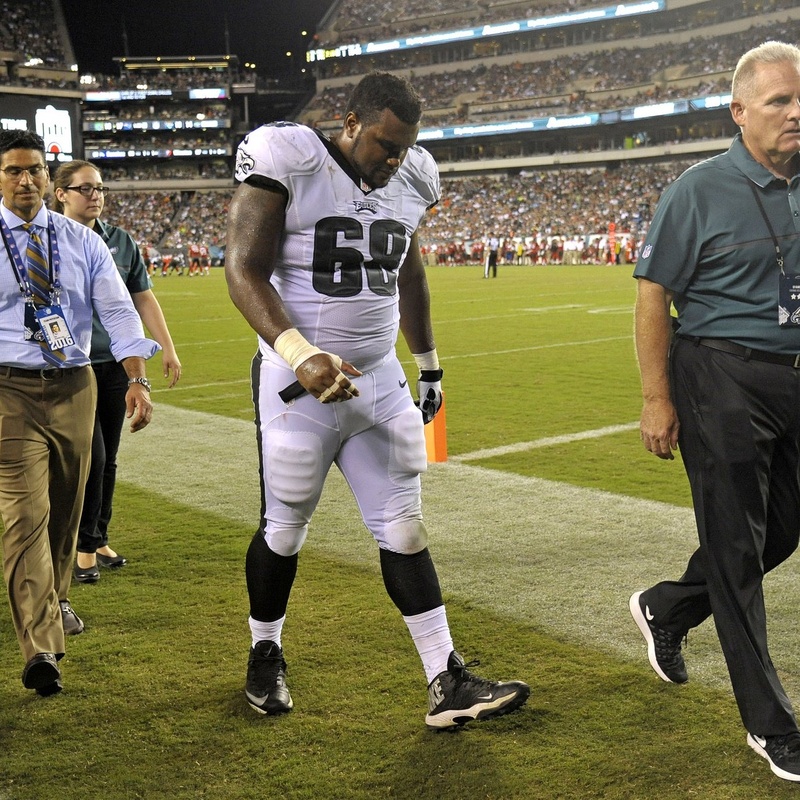 Josh Andrews, a former guard from the Philadelphia Eagles, was signed to the offseason roster on Monday. The 6 foot 2, 311 pound offensive guard, Josh Andrews, was signed on Monday by the Minnesota Vikings. The 2009 graduate at Colony High School in Ontario, California earned an abundance of accolades. He was selected as All-MT Baldy League and All-Central Division honors in each of his three seasons as a starter. Rivals.com ranked Andrews as the 56th best offensive guard in the nation. The three-star athelete caught the attention of Oregon State University after his cousin, Daniel Drayton, played safety for the Beavers from 2004-2007. "I used to be out of shape. I was big and sloppy. So they called me Juice. I am in better condition but the nickname stuck. . . I like to get down and dirty, I think I can bring that to the line. I am not a talker in the trenches but I like to get my team fired up and I get at it." He went on to start 32 games in his collegiate career and more impressively 30 in a row. This showing of extreme consistency paid off when the Philadelphia Eagles picked him up in 2014 as an Undrafted free agent. Andrews has spent his time since 2014 on the Eagles practice squad. He was cut last offseason and again added to the practice squad in 2017. Laugh all that you want, the now Super Bowl Champion, Andrews, joins his former teammate at Oregon State, Matt Remmers, in Minnesota. His time here will potentially determine how long his NFL career lasts but for the time being there is still hope for a successful career. John DeFillipo must have put in a good word and anticipated he will be able to push for a spot on the 2018 roster. The Minnesota Vikings are showing signs early that they are dedicated to improving the offensive line yet again this offseason. This addition means that the Vikings now have 14 offensive lineman on the roster. Let the competitions begin.